When it comes to purchasing the best photo equipment out there, the immense number of camera, lens, and other photo accessories reviews can overwhelm the casual and even the more experienced photographer. Year after year, renowned photo equipment manufacturers compete in providing professionals with advanced technology and cutting edge performance. But how can you spot the best photo devices introduced on the market every year? This is where our contribution comes in. All you need to do is grab a cup of coffee and get ready to check out TIPA Awards 2015 for the best photo, video, and imaging products. Have you ever considered looking at the winners of some of the most prestigious and influential imaging awards in the photography industry before renewing your photo equipment? Well, now you can take into account what TIPA’s (The Technical Image Press Association) technical committee has endorsed as best photo devices launched in the last 12 months in over 40 product categories. Note: TIPA gathers members from 28 photo magazines on five continents. There are 18 countries represented within the association. TIPA has a partnership with Camera Journal Press Club too, comprising 11 top Japanese photo magazines. A TIPA Award is considered one of the highest distinction for photo, video, and imaging products. Winner: Canon EF 100-400mm f/4.5-5.6L IS II USM comes first as the best expert zoom lens of the year. Winner: Canon takes first place in this category too with its EF 11-24mm f/4L UtraSonic Motor lens. 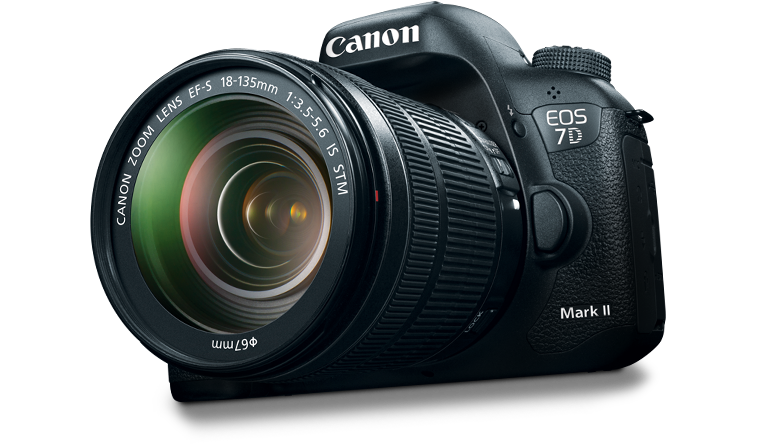 Winner: TIPA editors endorsed Canon EOS-7D Mark II as the best digital camera in 2015. It came as no surprise to us, although it is quite a pricey option for enthusiasts. We’d say, though, that its 20.2 MP, solidly built body, DIGIC 6 processor, and 10 frames-per-second shooting rate, among other features, are worth the money. Winner: It appears that Canon rules the category of compact digital cameras too, with its affordable and well-performing point-and-shoot devices. If you are looking to purchase a slim camera with a long range optical zoom and adaptive optical image stabilizer, Canon IXUS (ELPH) 160/165/170 will surely satisfy your needs. Winner: The Epson EH-LS10000 Projector is prized for its increased sharpness, easy setup configuration, and advanced technology. Also, it meets the needs of professionals filming not only in Full HD but also in 4K. Winner: The TIPA editors brought back this category based on the introduction of Epson Perfection V850 Pro on the market. If you are looking for a sturdy device, and for enhanced image quality at the same time, this is your best deal. Winner: Glossy and matte prints, CD and DVD printing ability, USB, Ethernet and WiFi options, touchscreen panel – Epson SureColor P600 has it all. Winner: We don’t know what to say about you, but this CSC camera has awed us. 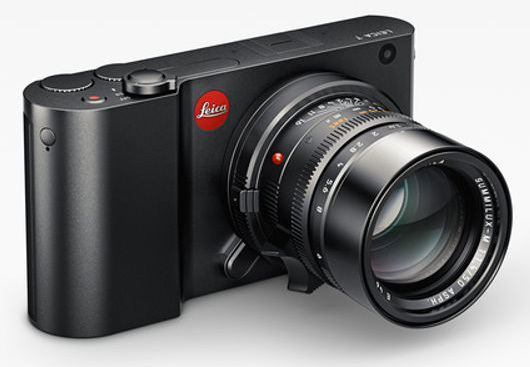 Leica T (type 701) is not only pleasing to the eye, as the TIPA editors put it, but also a pleasure to use. To bring into view just a few of its key features, the camera has a 3.7-inch touchscreen LCD, an APS-C 16.5 MP sensor, built-in GPS, and free app for remote shooting. Winner: The Fujifilm X100T has a few impressive features. While its integral lens is almost 35mm equivalent, it boasts a high-resolution viewfinder, advanced autofocus, and an amazing shutter speed of 1/32,000 second. Its built-in WiFi, customizable buttons, and Full HD filming capability are another three of the reasons why it occupies the first place in its category. Winner: Fujifilm is also the winner of the best expert compact camera category with its X30 model. This is the ideal device to use for casual photography or for day trips. Apart from top capabilities for a compact camera such as a 12 MP 2/3-inch X-Trans CMOS II sensor, 1/4000 second shutter speed, and high ISO performance, the Fujifilm X30 weights only 423 g.
Winner: Fujinon XF 16-55mm f/2.8 R LM WR deserves its top position for the following outstanding capabilities: a 24-84mm equivalent range, minimum focus distance of 30 cm (approximately 12 inches), weather resistant design, plus a quiet and fast autofocus. Winner: LG Digital Cinema 4K Monitor (Model 31MU97Z) was voted as the best photo monitor for its impressive color depths and management controls, as well as for its ultra high definition video editing capabilities and Adobe RGB support, among others. Winner: Lytro Illum is an exciting imaging platform that allows you to play with exposure and diverse focusing effects in an image, to share photos as animations or export them in various formats like JPEG, 3D or MP4, or to explore other innovative video applications. Winner: The Manfrotto BeFree Carbon series comprise in portable, compact tripods made of aluminium or carbon. Both versions of the model are light and easy to set up (they have lock/release leg extensions), and come in handy when shooting in low light conditions. 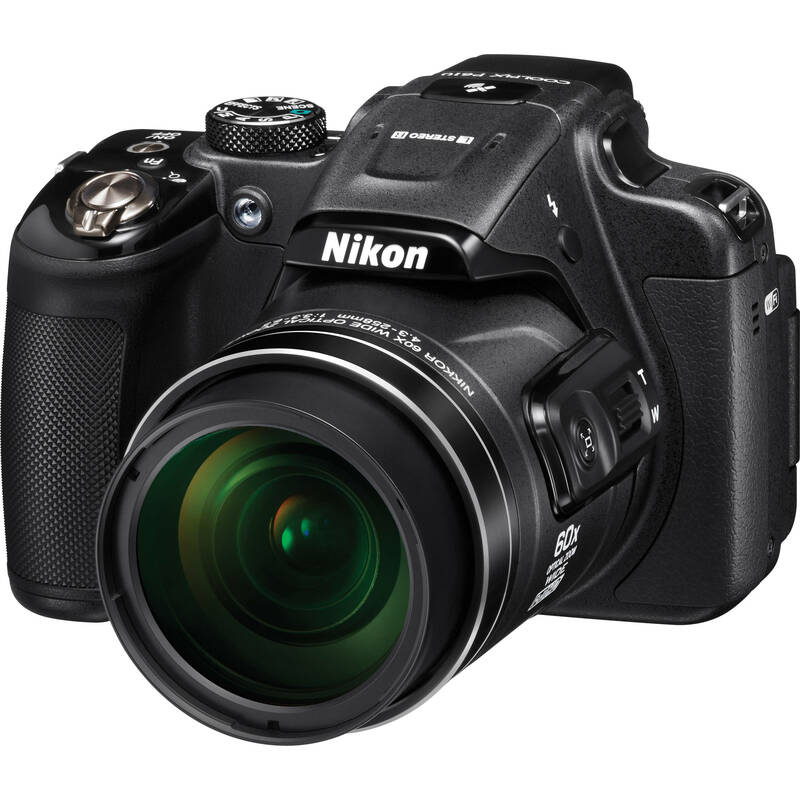 Winner: Nikon COOLPIX P610 is unbeatable by other bridge cameras on the market. With its remarkable ultra-zoom lens and high-resolution video capabilities (time-lapse video recording too), accompanied by special filter effects and built-in WiFi and GPS, this superzoom camera is definitely a winner. Winner: Nikon D5500 is perfect for hobbyists looking to get familiar with DSLR photography. The camera is lightweight and comes in a compact format. It has many remarkable features for an entry level SLR, as well as creative modes that allow you to add a special touch to your photos. Plus, its Vari-angle touchscreen LSD makes is ideal for shooting from difficult angles. Winner: Nikon D810 takes your photo experience to the next level. This full-frame format and full manual control camera has a remarkable resolution of 36.3 Megapixels, a CMOS sensor and an ISO range extendable to 51,200. Winner: A portable flash is a must-have tool for any pro in the industry. TIPA editors have endorsed Nissin Air System as your best choice this year. Winner: Olympus OM-D E-M5 Mark ll sports a wide array of features such as an electronic viewfinder, touchscreen LCD monitor, and fast AF. It has an excellent performance in low light conditions and the world’s best technology when in comes to image stabilization. Plus, this mirrorless expert camera has a special option called “High-Res Shot” that combines 8 shots in a JPEG to a 40 MP resolution. Winner: For a camera to be very good at both still image shooting and video recording, it should resemble Panasonic LUMIX DMC LX100. If you are looking at a camera for its video-related capabilities, then this is your best choice. Winner: It seems that Panasonic rules the rugged camera category too with its LUMIX DMC-FT6 (TS6) shockproof model. This compact camera is specially designed for adventurous photographers. It handles temperatures as low as -10 C/ 14 F, underwater depths of 13 metres (43 feet) and drops from 2 metres (6.6 feet). Winner: With an incredible shutter speed range between 1/16,000 and 60 seconds, a Digital Live View MOS Sensor capable of 16 Megapixels and high ISO support up to 25,600, Panasonic LUMIX DMC-GM5 has conquered the admiration of TIPA editors and got a well-deserved first place in the CSC advanced category. Winner: A dream for wedding and portrait photographers, Pentax 645Z sports a large sensor delivering 51.4 MP, a 1.037 million RGB dots LCD monitor, an anti-reflection coating reducing reflection, a large optical finder and an ISO support that can be expanded to 204,800. Has it convinced you? Well, it costs around 8 grand. 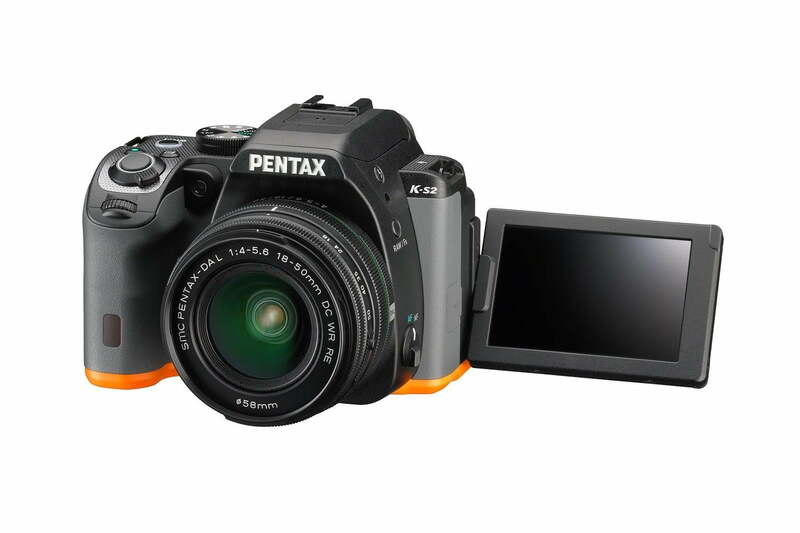 Winner: Pentax seems to make its mark in the best digital SLR advanced category too with the K-S2 model. TIPA editors recommend it to first-timers for its broad set of features. The camera is pretty tech packed too and comes with an app and built-in WiFi to help you transfer and organize pics. Winner: In 2014 Photoshop has lost in favor of DxO ViewPoiny 2. This year, the PhaseOne Capture One Pro 8 was voted as the best photo software for the way it handles RAW conversion. Images can be imported either from cards and drives or by means of remote operation. There’s an option for clients too, who can watch the shoot remotely through Capture Pilot. Photo sharing and web galleries creation are also available. Winner: Profoto B2 – the Off-Camera Flash that distinguishes as the best lighting systems for professional shooting. Winner: Ricoh WG-M1 – the waterproof, shock resistant camcorder any active professional would enjoy using. Winner: Samsung NX1 has an impressive ISO range extendable at 51,200, a 4k video recording capability, and a hybrid, versatile AF system. Also, this compact system camera gets a high mark for its ability to capture 120 fps at full resolution. 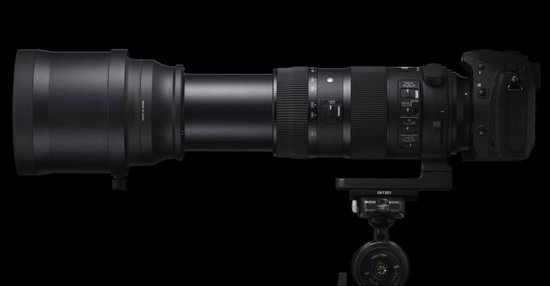 Winner: SIGMA 18-300mm F3.5-6.3 DC MACRO OS HSM | Contemporary is a portable, long range zoom lens suitable for a wide range of shooting situations. Its optical stabilization system improves on image quality while its size makes it perfect for those new to DSLR photography. 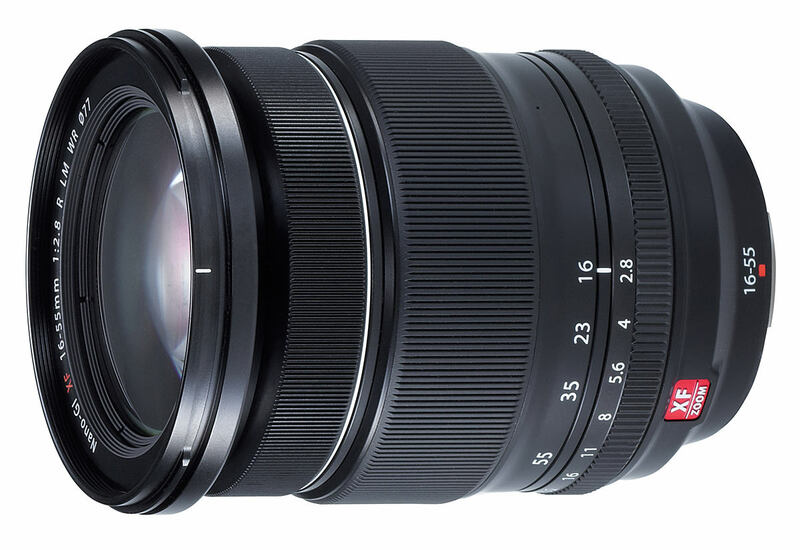 Winner: SIGMA 24mm F1.4 DG HSM | Art is a lens specially designed to enhance aperture performance and brightness. Winner: Sony ILCE-QX1 offers quite a unique experience to smartphone photographers. This is a mirrorless lens-style camera that can be attached to your smartphone by using an adapter or used independently. In such case, your mobile acts as a viewfinder through a WiFi or NFC connection. As it is a lens-camera it can store the images it takes, bit these can also be stored on the smartphone. Winner: Sony ?5100 is super compact even for a compact system camera. It has a wide array of powerful features, and it is very easy to handle. It is also our recommendation for casual photographers looking for well performing yet small sized cameras. Winner: Sony a7 S is a professional video camera valued for its high dynamic range and low light capabilities. Its high ISO support extends incredibly up to 409,600. Winner: Tamron 14-150mm F/3.5 – 5.8 Di III – Mirrorless cameras come with the promise of a more portable photo experience, and so does the CSC entry level Tamron 14-150 mm lens. Lightweight and measuring only 80.4 mm in length, the lens comprises 17 elements in 13 groups, and it is perfect for close up for its minimum focusing distance of 0.5 m (1.64 feet). Winner: Think Thank Photo Airport International LE Classic was designed with one thought in mind: to make photographers’ travels more enjoyable, at least when it comes to carrying photo equipment. TIPA editors believe the product serve its purpose. For the record, the waterproof roller bag accommodates everything a photographer needs: two DSLR bodies, up to a 500mm lens plus additional smaller lenses, flash and accessories, and, of course, a laptop (a 15- or 17-inch device). Winner: Nature photographers, you will love this accessorise! The UniqBall Ball Head comes in handy in diverse photo shooting situations. The heads come with a quick release plate and case. Winner: Voted as the best CSC prime lens on the market in 2015, Zeiss Loxia Line consists of manual focus lenses made for Sony full-frame cameras. The line targets photographers passionate about the image-making process. Winner: Zenfolio delivers best photo services in 2015 both off- and online, from marketing tools (customized blog templates, portfolios) and transactional services to photo books, stamps, and personalized items. How do TIPA representatives assess and endorse each photo, video, and imaging product? Let’s take a look at the criteria these professionals take into account before giving their vote of quality and trust to the very best product in its category. It is important to mention that TIPA members test and evaluate the devices considering aspects such as design, ergonomics, innovation, ease-of-use, as well as the value for money (price/performance ratio). For their opinion on the products to be as informed as possible, editors invite manufacturers who wish to enter the quest for a TIPA award to send them a sample of their product. For more information on TIPA Awards 2015 or previous top photo equipment selections, you can visit TIPA’s official website. Endorsed products can be searched by category, manufacturer, and year. Is there a product in the list you have tried out or consider purchasing it? If you have any thoughts you’d like to share with us, you are welcome to leave a message in the comment section below. Cheers! Image Source: 1, 2, 3, 4, 5, 6, 7, 8, 9. Why are awards programs so important to a photographers resume?